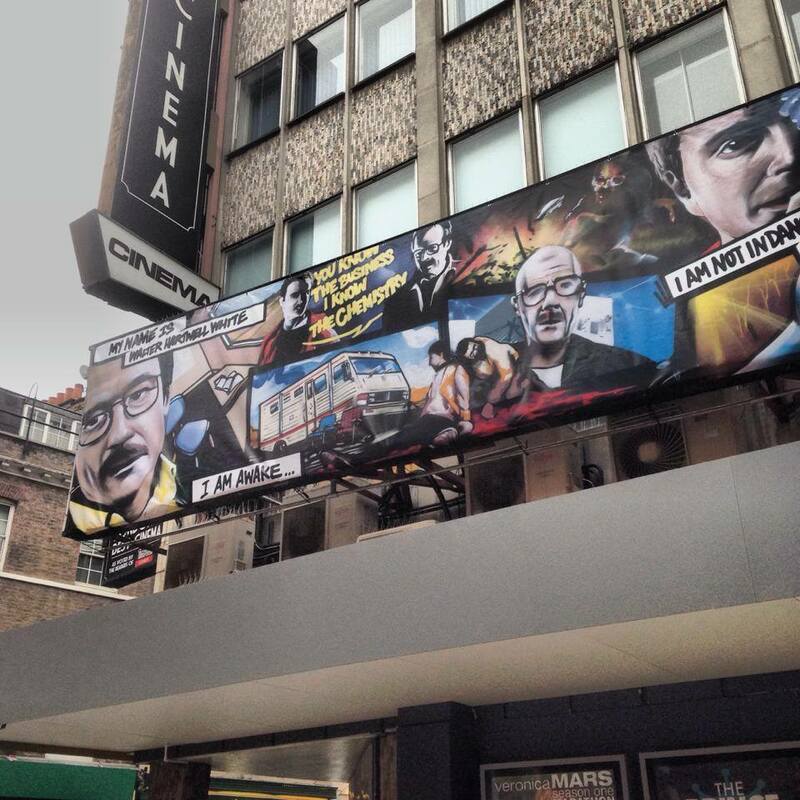 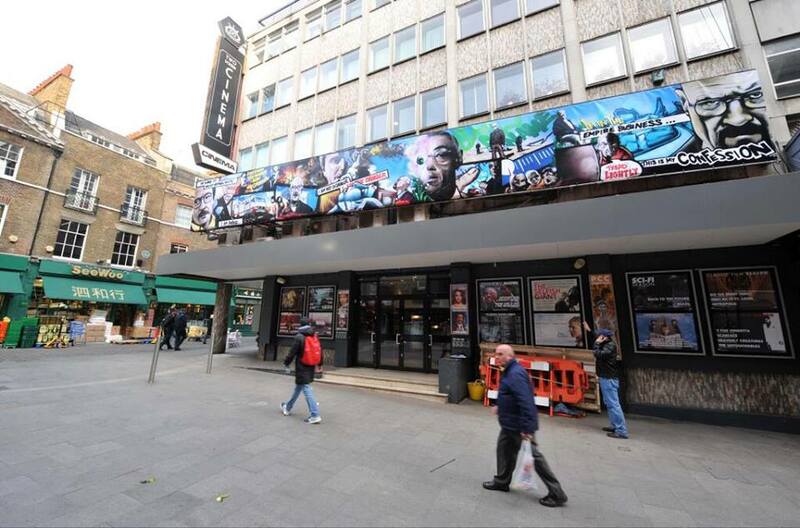 If you’re a fan of our Facebook page or follow our Twitter feed you may have noticed that the piece we posted outside the front of The Prince Charles Cinema in London? 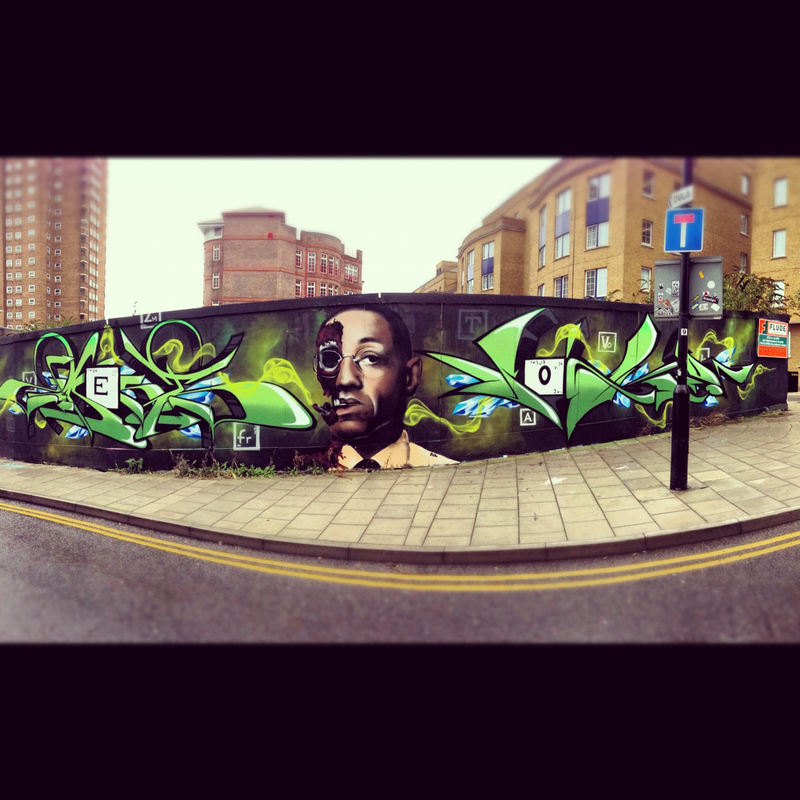 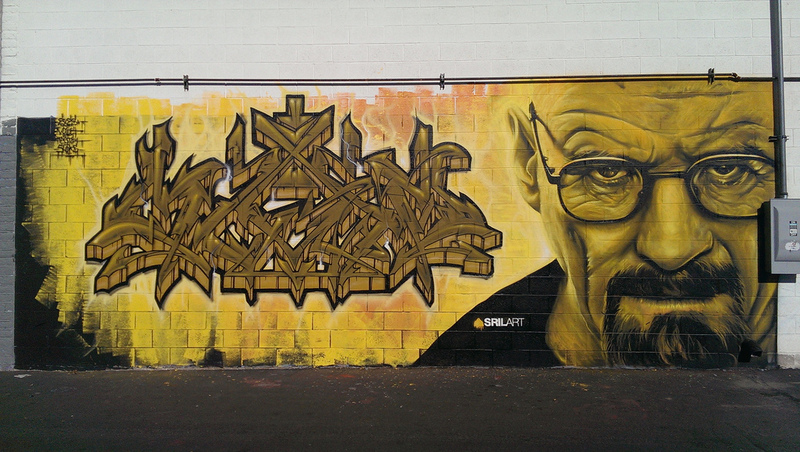 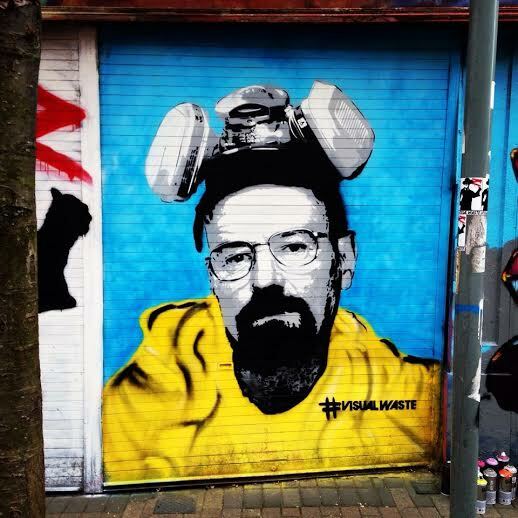 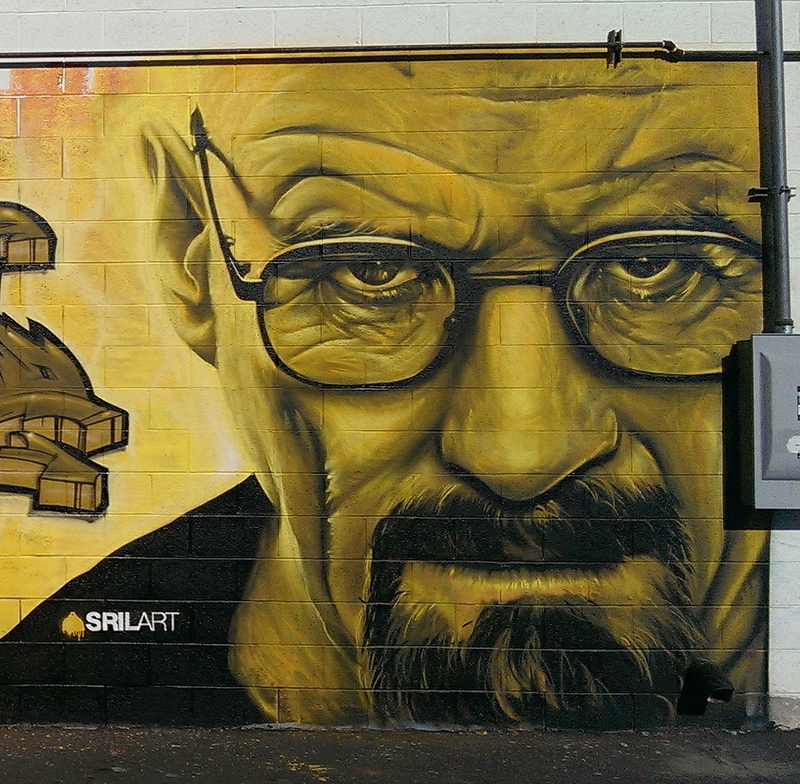 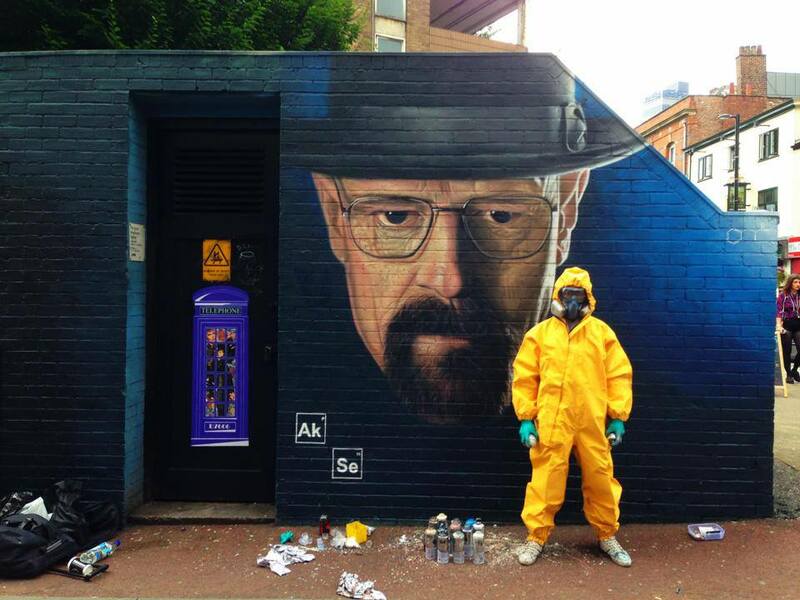 UK graffiti stalwarts Aroe MSK and AVK1 got together to produce an amazing piece for the release of the complete series box set of what is arguably one of the finest TV shows ever made, Breaking Bad. 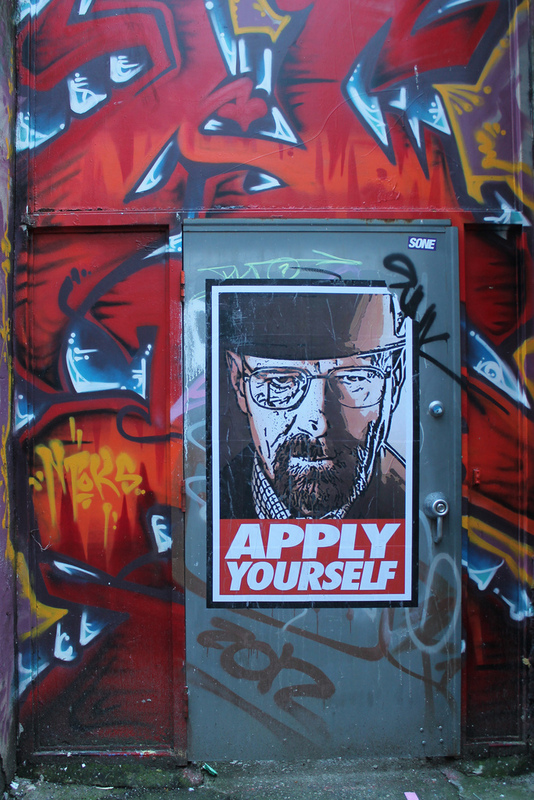 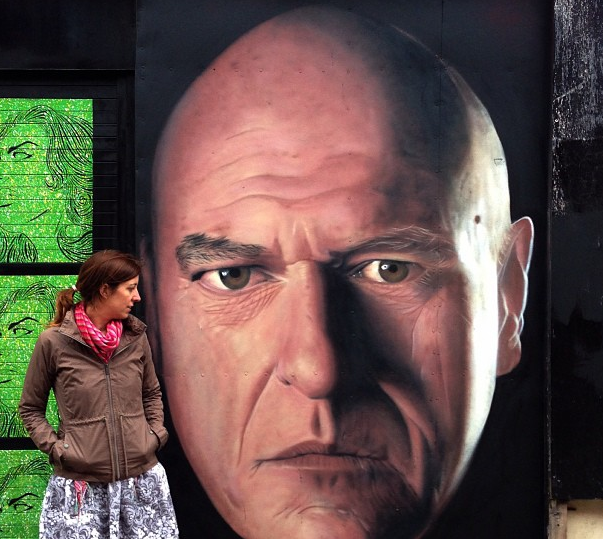 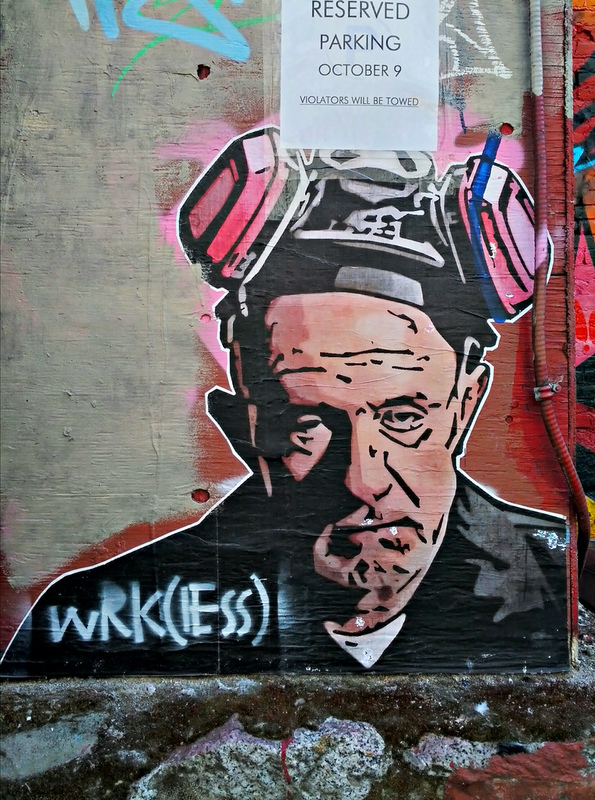 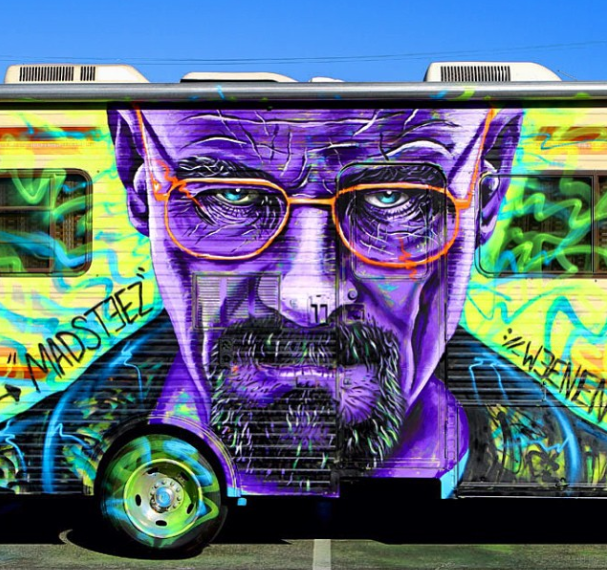 I am sure a lot of you reading this are Breaking Bad fans (if you’re not – step to it already! 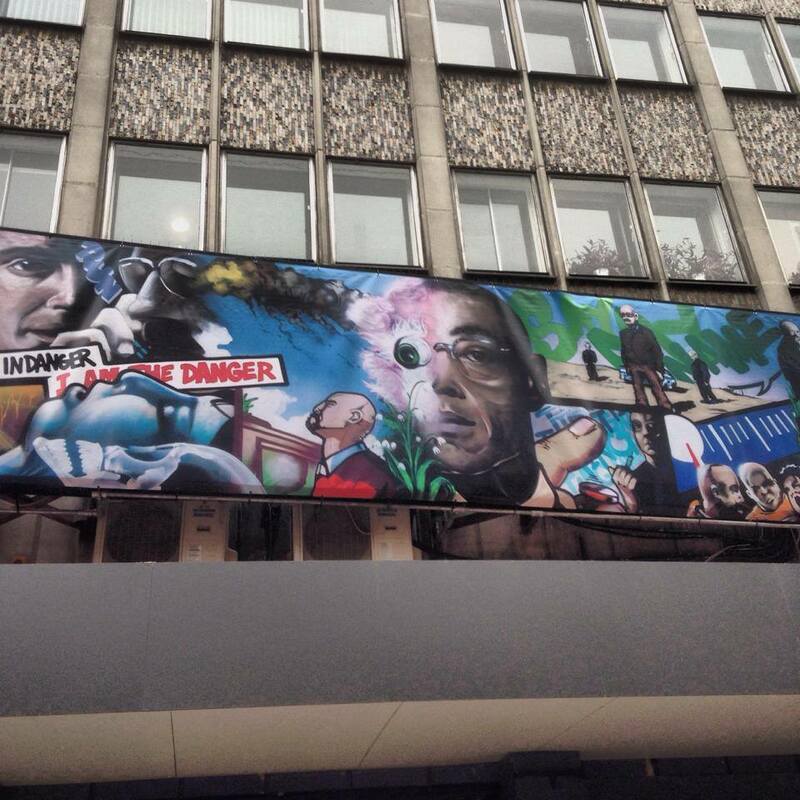 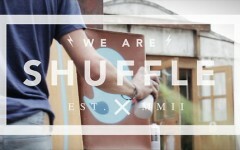 ), and the artwork will be on display till December 8th. 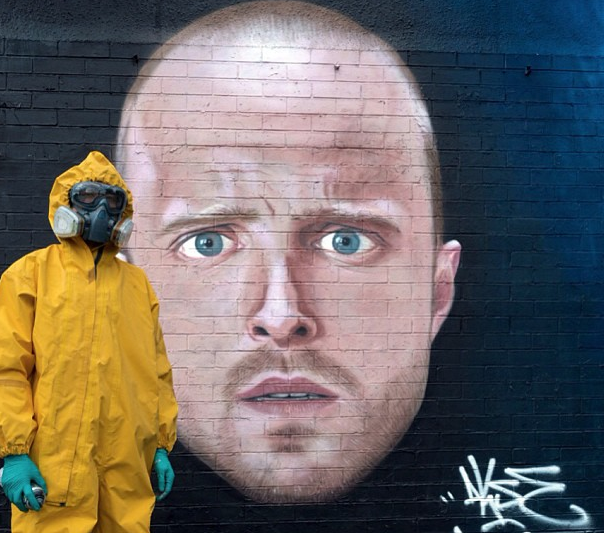 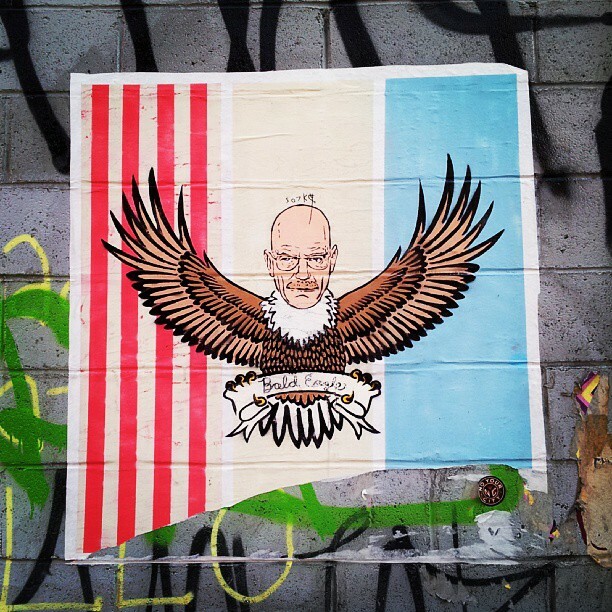 As you can imagine, they’re not the only ones to have put there paint skills to work to create tributes to the show through graffiti and street art. 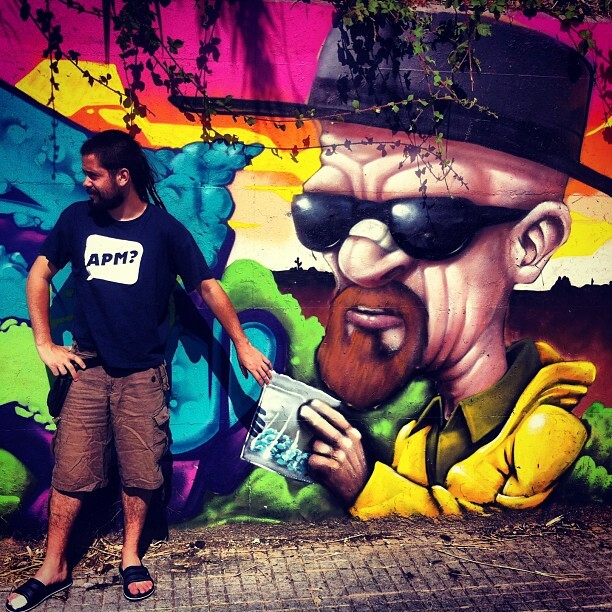 Here we present some of our favourites from around the world.